Wine grape growers around the state experienced challenging conditions, but the 2018 season was expected to produce high-quality fruit, according to Texas A&M AgriLife Extension Service experts. Brianna Hoge, AgriLife Extension viticulture specialist, Fredericksburg, said constant irrigation has lowered sugar brick counts in Central Texas grapes. Producers are reporting sugar counts lower than the optimal 21-22 bricks for white grapes and 23 or more bricks for reds. CENTRAL: Drought conditions continued with high temperatures. Very few pastures have any available grazing left, and most stock tanks were very low or dry. Producers were cutting cattle herds. Prices were holding on, but sheep and goat prices dropped a bit. Corn and milo stalks were baled for livestock feed. Fire hazard conditions continued. Livestock were being supplemented. Dryland cotton looked good two weeks ago but was showing heat and drought stress. 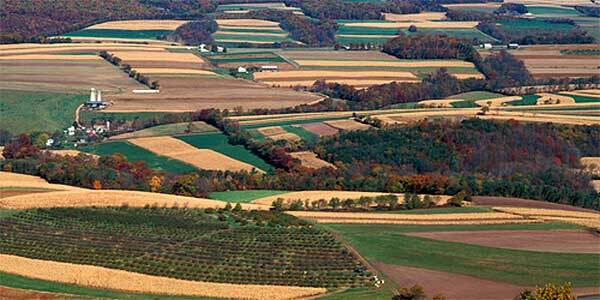 To this point in the growing season, all dryland crops were 100 percent losses. Most counties reported poor soil moisture and overall rangeland and pasture conditions. 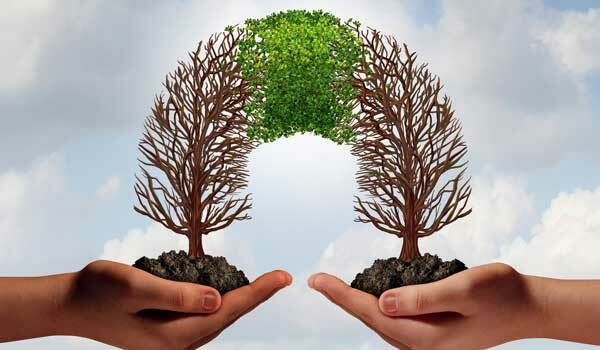 Most crop and livestock conditions were fair overall. ROLLING PLAINS: Hot, dry weather prevailed, though temperatures moderated from the 110-plus degree range experienced in previous weeks. A few southern counties reported receiving 0.5-1.1 inches of spotty rain. Pastures and rangeland were in poor condition. With no moisture, grasses turned dormant and ranchers were forced to increase supplemental feed. Lack of hay for baling and for sale were becoming serious issues. An increased number of cattle were being shipped to market. Irrigated cotton was fair to good, but dryland fields had a very hard start and conditions haven’t improved. Plants were beginning to show signs of lack of moisture, and boll counts were very slim. Native trees were showing signs of drought stress. Forecasts were calling for cooler temperatures and rain. COASTAL BEND: Hot and dry conditions continued, with some scattered showers reported in a few areas. 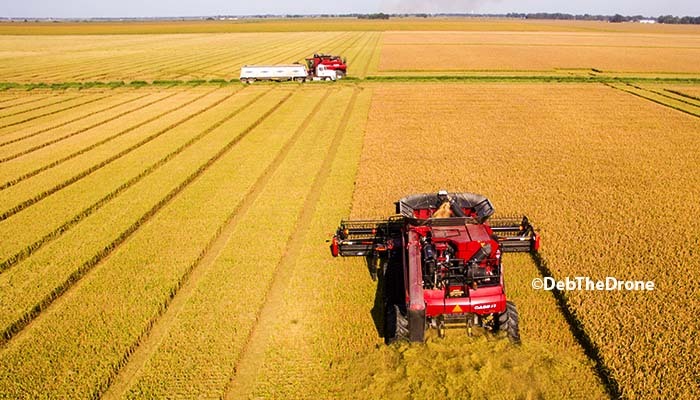 Corn and sorghum harvests continued, and rice harvest began. Below-average yields were reported so far. Cotton in the southern end of the district was being harvested. Cotton fields in other areas looked good, and bolls were starting to open up with some defoliation applications being made. The pecan crop looked good, but orchards needed some heavy rainfall as trees entered kernel development. Pasture conditions were beginning to deteriorate, and supplemental feeding began in some areas. Hay baling was in full swing with an average crop. Livestock remained in fair condition, although flies have become a nuisance. EAST: Drought conditions and growing fire danger continued despite scattered showers throughout the district. Panola County reported one small area of the county received 6 inches of rain in a half hour, but the majority of areas only received 0.25-1 inch of rainfall. Cherokee County producers were forced to move livestock due to ponds and creeks going dry. Marion and Harrison county producers were concerned about declining stock and pond water. Lack of hay continued across the district causing Gregg and Marion county producers to feed hay. 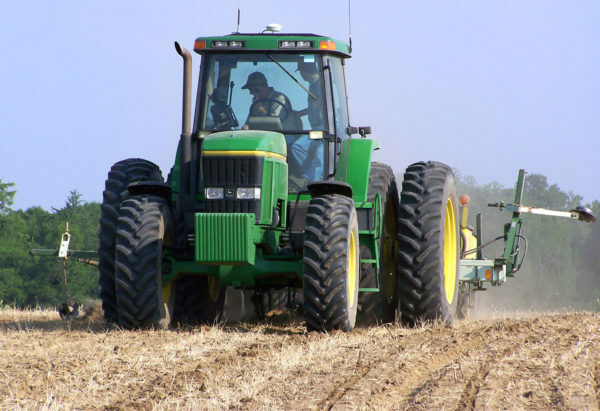 Sabine County reported continued high production levels of forage and hay. Pasture and rangeland conditions were good in Sabine County, fair in San Augustine, Gregg and Shelby counties and all other counties reported poor to very poor conditions. Some Marion County producers started preparations for fall gardens. Subsoil conditions were reported to be adequate in Sabine, Jasper, San Augustine and Gregg counties, while all other counties reported short to very short conditions. 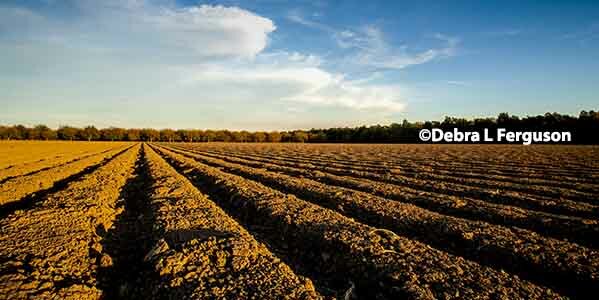 Topsoil conditions were adequate in Sabine, Jasper and San Augustine counties, and all other counties reported short to very short conditions. Producers began culling cattle in Cherokee and Gregg counties. Cattle market numbers in Houston and Shelby counties remained steady, and calf prices were up per hundredweight in Houston County. Armyworm infestations were devastating forages in Cherokee and Sabine counties. Wild pigs continued to cause difficulties in Shelby County. 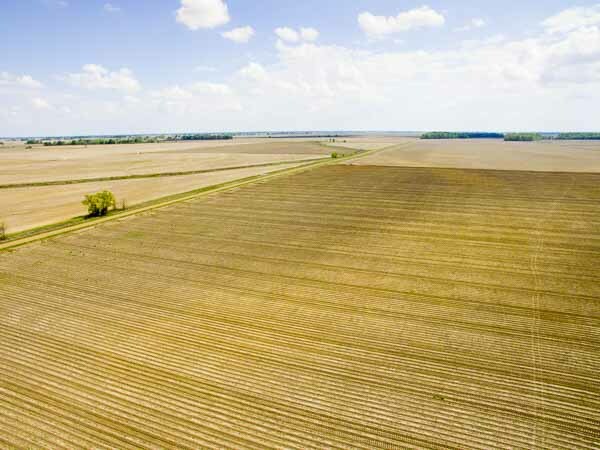 SOUTH PLAINS: Subsoil and topsoil moisture levels remained adequate to short. Lack of rain, high temperatures and wind continued to dry out already parched land. Producers continued to supplement with irrigation. Sorghum, cotton, peanuts and corn continued to mature. Producers were conducting weed and pest management. Some cotton was plowed up after insurance adjustments. Pastures and rangeland needed moisture. Many cattle producers were shipping herds due to drought conditions and declining tank water. Cattle were in good condition. PANHANDLE: Conditions were warm and windy with average temperatures. Some moisture was received. A good, general soaking rain was needed throughout the district. Soil moisture levels continued to be short to very short. Armstrong County received some rain but was still experiencing wildfires. Hall County drought conditions continued with spotty rains in some areas. Rangeland and pastures were still in very good condition in some areas, and cattle were performing well. Cattle body conditions and pastures continued to decline in other areas. Irrigated crops looked good. Moore County received scattered showers but little accumulation. Ochiltree County wheat pre-plant activity continued. 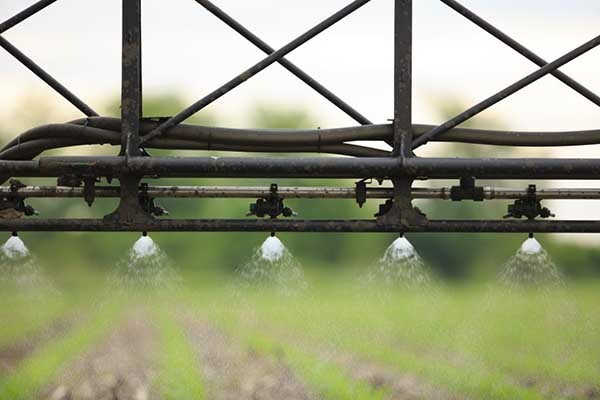 Some late-season irrigation was provided for corn and cotton. Many cotton fields were nearing cut out. Insect scouting and control continued in all crops. NORTH: A cold front brought cooler temperatures but very little rain. Daytime temperatures fell to the upper 90s, and nighttime temperatures ranged in the mid- to upper-60s. The cooler weather helped, but more rain was needed. Crops, pastures and hay fields were showing signs of stress, and stock ponds were receding. Topsoil and subsoil moisture levels were mostly short, with some counties reporting very short. Corn was 40-45 percent harvested. Cotton and soybean fields were showing stress. Soybeans and corn stalks were being harvested for forage. Cattle looked good considering the tough conditions and low-quality forage they were eating. Hay production was about 30 percent of normal. Pastures looked green but, were not growing. Some ranchers were considering early weaning and/or culling lower producing or open cows. SOUTH: Weather continued to be hot and dry, and soil moisture levels were short to very short. Temperatures were above 100 degrees most days in most areas. Scattered rain showers were reported in Jim Wells County. Peanut fields continued to be irrigated. Corn and sorghum harvests were complete in most areas. Cotton harvest started on some early planted dryland fields. The rest of the cotton crop was in the open-boll stage. Pasture and rangeland conditions were poor, and livestock supplemental feeding continued. Local livestock markets were steady, offering slightly above-average volumes in all classes of beef cattle with fair to good body conditions on most livestock. High temperatures were stressing surface water sources as evaporation rates continued to rise. Body condition scores on cattle remained fair. Hay harvest was slowing due to scorching heat. Pecan growers continued to apply water to orchards.